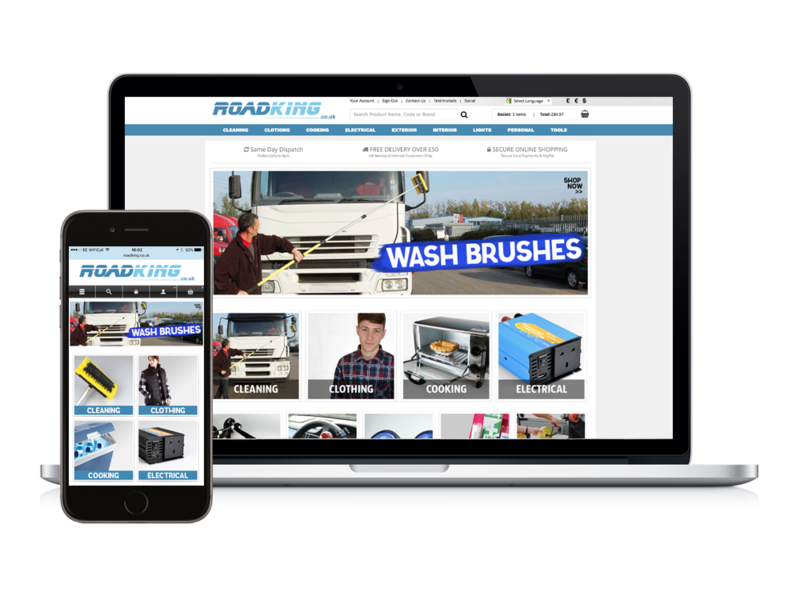 We have refreshed the design and feel of the popular truck and motorist online accessory shop Roadking.co.uk. 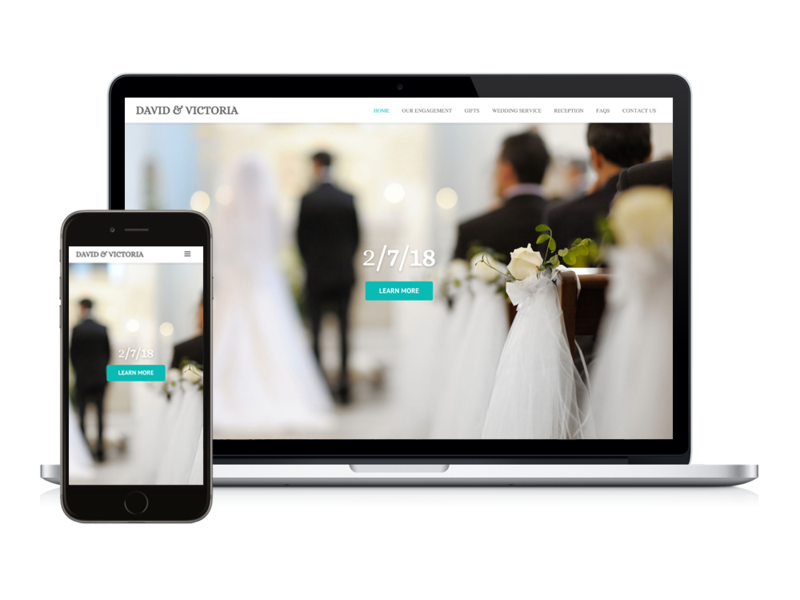 The new template incorporates a responsive website design which means it will work seamlessly on any screen size, from mobile phones to desktop displays. Our designers have given the website a completely new look and feel, incorporating a flat design, light colour scheme, easy to use navigation and larger product images to give customers a more pleasing UX (user experience). If you have an e-commerce web shop that is in need of a complete overhaul, or just needs it’s design refreshing, contact Digital NOW today for a free quotation.